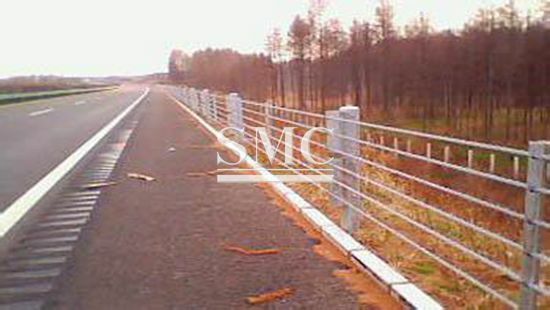 Cable guardrail, known as cable barrier, is the mainly type of flexible highway fences for keeping vehicles within correct way. 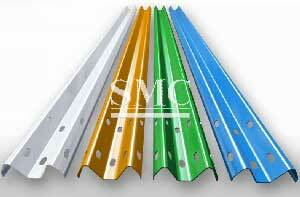 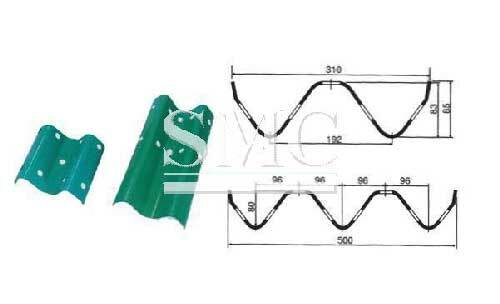 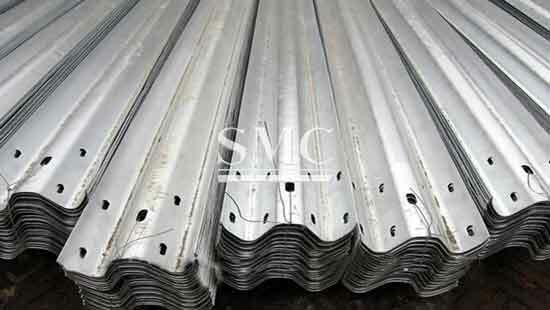 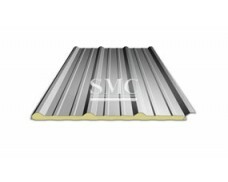 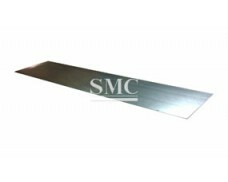 2) Steel Grade: Q235 steel, etc. 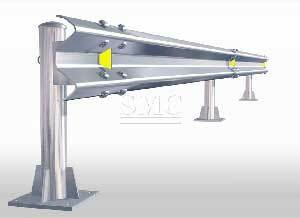 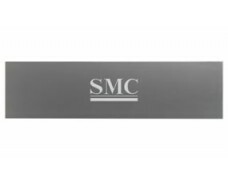 The cable barriers are manufactured with 3×7 high tensile steel cables (steel wire ropes), the two most commonly used today are 18mm &19mm 3X7 steel cables. 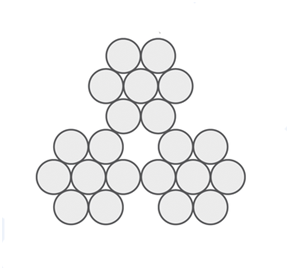 A 3x7 steel wire rope has three strands, each strand is made up of 7 identical wire ropes wound around a center. 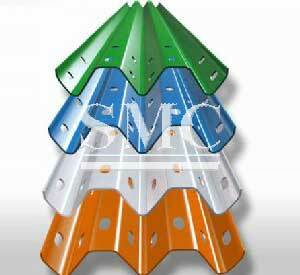 Meanwhile the wire ropes are galvanized for keeping the cable free of corrosion and rusting. 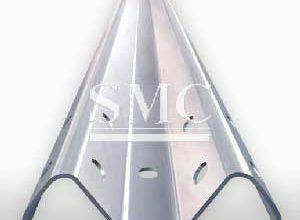 The term lay refers to the direction of the twist of the wires in a strand and to the direction that the strands are laid in the rope. 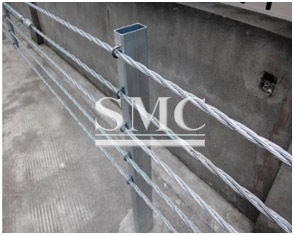 Main producing process: The cable barriers are manufactured with 3×7 high tensile steel cables (steel wire ropes), the two most commonly used today are 18mm &19mm 3X7 steel cables. 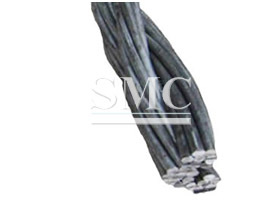 3x7 steel wire rope has three strands, each strand is made up of 7 identical wire ropes wound around a center. 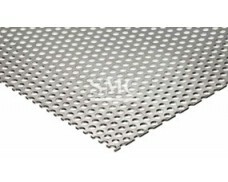 Meanwhile the wire ropes are galvanized for keeping the cable free of corrosion and rusting. 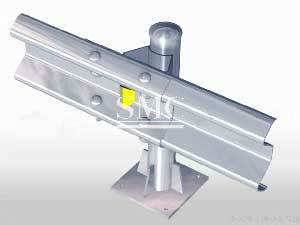 When the buyers receive the cable guardrail, they just need to install it right.